Not just one for the kids, but for toy enthusiasts too. 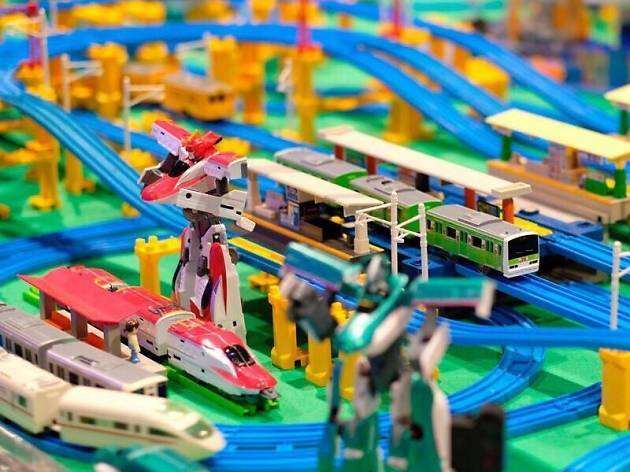 The annual Hong Kong Toy Festival is back at Wan Chai for its fourth edition, bringing a plethora of super cute and affordable products and collector’s items too such as classic Tomica Hong Kong bus models and figurines featuring the city’s very own b.wing characters. There’s also going to a giant inflatable slide, game stalls and interactive area to build your own toy train and tracks. Something to keep this little ones, and your inner big kid, entertained this summer.